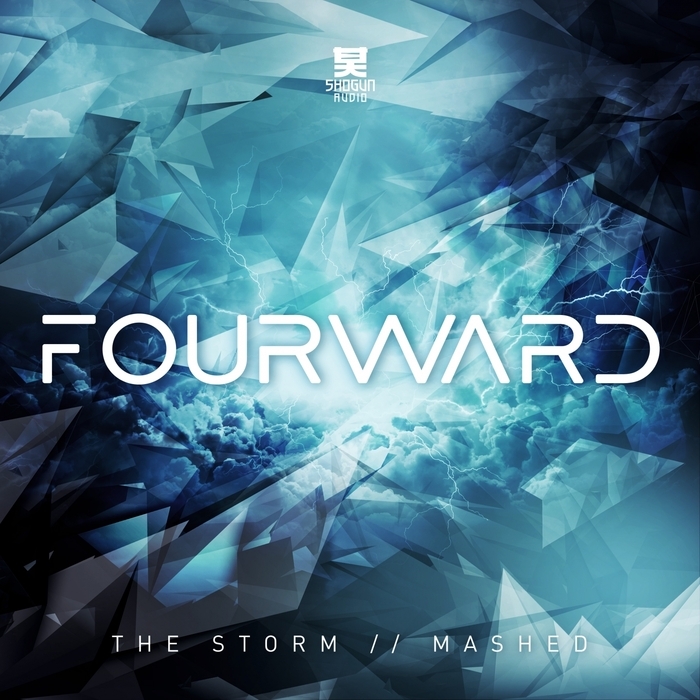 Unstoppable Austrian powerhouse Fourward do the damage once more: "The Storm" sees them teaming up with Friction's MC of choice for a shadowy tear-out that avoids neuro's dramatic dynamics and retains a certain sense of restraint throughout. 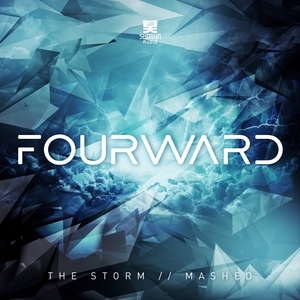 "Mashed" has a stronger techno feel to it thanks to the use of FX and sonic manipulation as the main riff. Fourward have dropped nothing but unadulterated heaviness since singing to Shogun, this single does well to show more complexity and depth to their output.